The St Michael/Mauterndorf resort is located in the Lungau region of Austria, where there are 50km of slopes available for visitors to explore in the middle of the breathtaking Austrian alps. 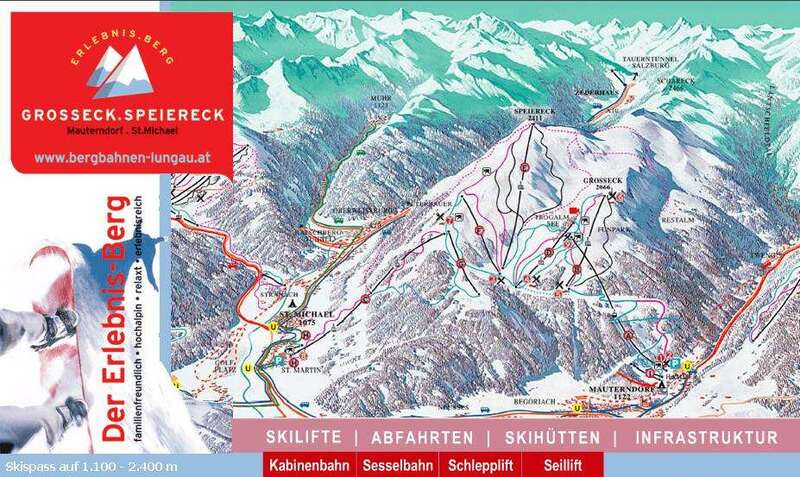 Set between 1,095 and 2,400m, the Mauterndorf/St Michael region has truly extraordinary terrain, with the Sonnenbahn-Speiereck lift capable of transporting high numbers of skiers quickly and efficiently. The accommodation across the resort is wonderfully quaint, with many cottages and peaceful settlements available for travellers wishing to relax in the wonderful environment. The ski season here runs from November to April and the surfaces are immaculately maintained to ensure that visitors can make the most of the resort’s exceptional runs. St Michael/Mauterndorf gives travellers access to some incredible slopes for everyone from beginners to experts. It’s the perfect place for experienced skiers to take newcomers to the sport and introduce them to the thrills of the exhilarating sport. Snowboarders are not left out here either, with plenty of space for them to work on their skills in a truly majestic setting. There is 41km of slopes here, with 18km of these suited to newcomers to the sport. 22km are great for intermediates, whereas 1km is most appropriate for experts. Thanks to the outstanding natural beauty in the area, it is easy for visitors to escape the ski resort and Lungau was turned into a UNESCO Biosphere Reserve. It is an excellent place for visitors to relax and take in their glorious surroundings. Another great place for people to visit is the Lurzer Alm pub, where visitors can look forward to a lively atmosphere and a fantastic variety of drinks to end the night in style. The closest airport to St Michael/Mauterndorf is Salzburg, which is around one hour and ten minutes away. This is a nice quiet resort with not much après if that’s your bag. There are good runs for all, maybe a bit tricky for some beginners and plenty of cannons although slushy at resort. 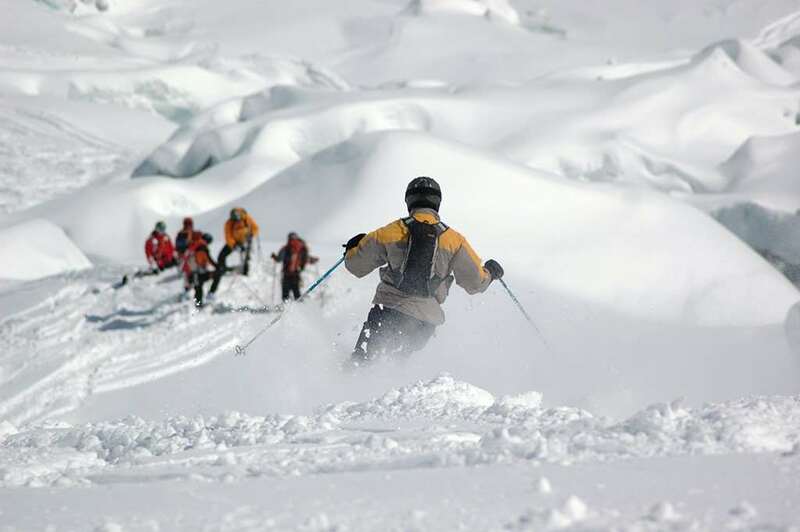 There are also great ski school with nice tutors. No queues for lifts but can get freezing as they are open chairs to top and take a while to get there. Some nice places nearby with plenty more runs but these need a bus ride but it’s free with the lift pass! Real unspoilt Austrian village well worth it , cheaper than France better food and more intimate, Will go again .